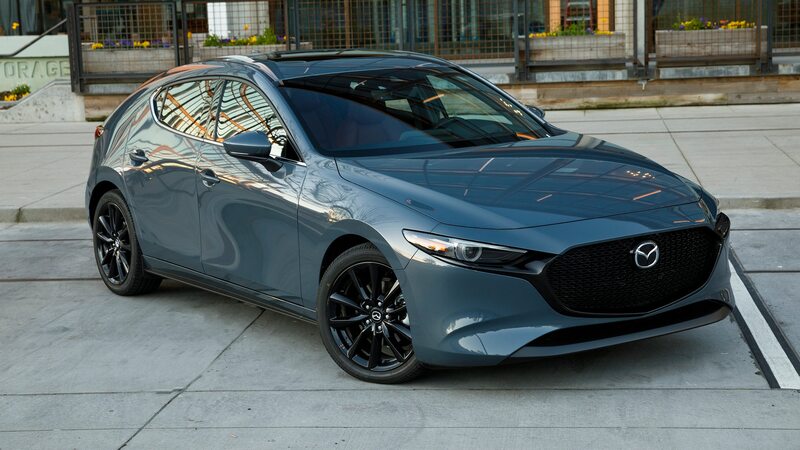 According to a Mazda exec, the company has registered a lot of interest. Mazda may introduce its own competitor to the Volkswagen GTI. 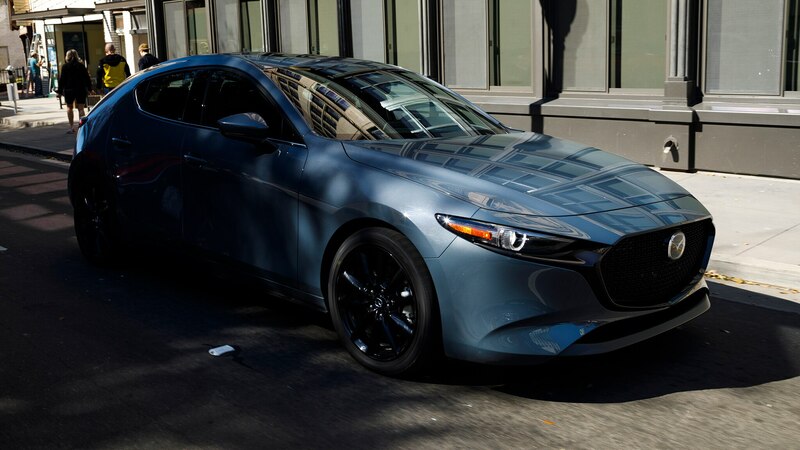 Speaking with Autocar, Mazda’s Kota Beppu hinted at the return of a higher-performance version of the Mazda 3 hatchback—as we and tons of other enthusiasts have been clamoring for since the Mazdaspeed 3 disappeared in 2013. 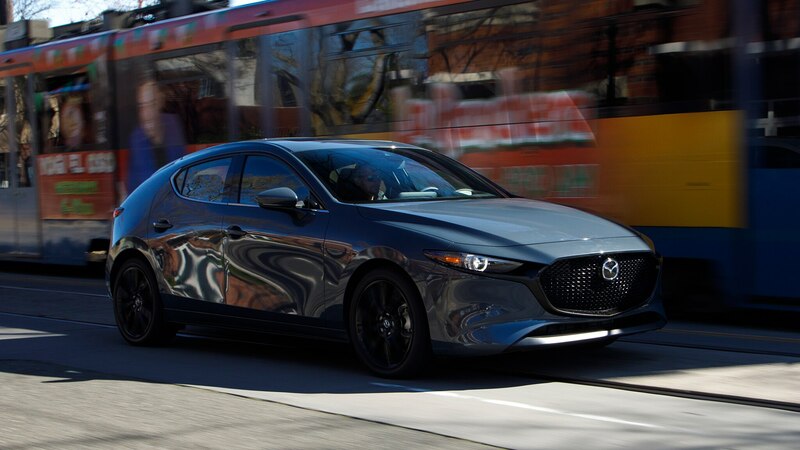 “I’m a car guy, so I myself want to drive a high-performance Mazda 3—I’ll do my best,” the Mazda 3 program manager said. He notes there is a lot of interest from “most developed countries,” including the U.S., Japan, and Australia. The project has not been officially greenlit, Beppu said, but according to Autocar, insiders suggest that would just be a formality. So how much power would it make? It’s unclear, but the report says Mazda is most likely to use its 2.5-liter turbo-four engine. 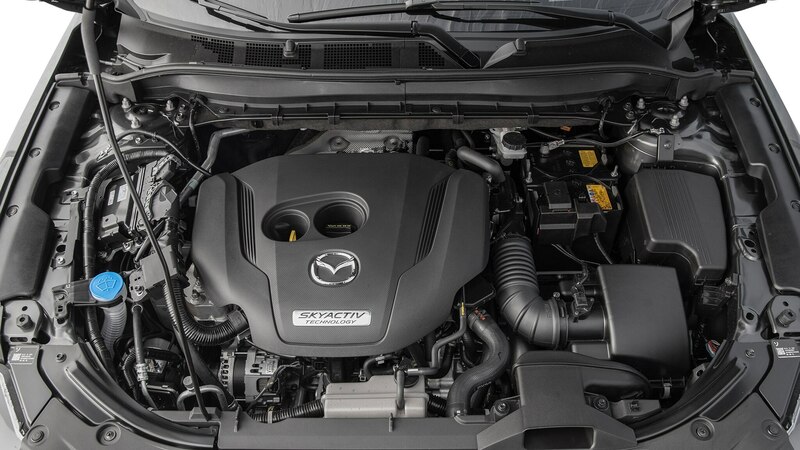 In the Mazda 6, CX-5, and CX-9, the unit makes 250 horsepower when burning premium fuel, as well as 310 lb-ft of torque. 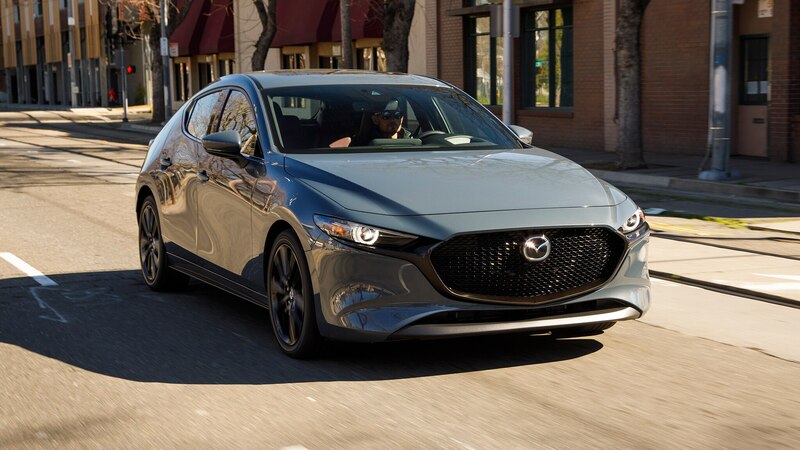 If it shared these specs, the Mazda 3 would be more powerful than 228-hp, 258-lb-ft current GTI, although that model is rumored to get as much as 300 horsepower in its next generation. Beppu said Mazda is eyeing a more powerful engine, but the car wouldn’t be for the track. “It needs to be responsible and friendly . . . more friendly than a Golf GTI,” he said, adding, “it should be fast.” He concedes that too much power would induce torque steer on such a light, front-wheel-drive car, but mating the engine with the 3’s available all-wheel drive system would fix this problem. It was only a handful of years ago that Mazda had a hot 3 compact car. Given Mazda’s recent pivot to a more premium-focused brand, it’s doubtful that the Mazdaspeed badge will return. But this is at least better news than we got when the new car debuted at the L.A. auto show, when we were told a performance model was not likely to happen. 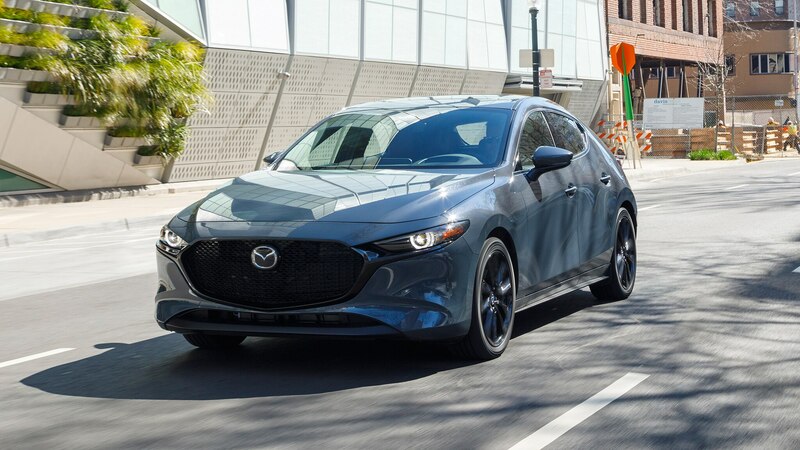 Currently, the Mazda 3 is offered only with a 2.5-liter four-cylinder with 186 horsepower and 186 lb-ft of torque, but a 2.0-liter lightly supercharged engine with around 190 horsepower and a mild hybrid system is supposed to arrive eventually. Mazda has not been clear on the timing for that powertrain in the U.S. market.